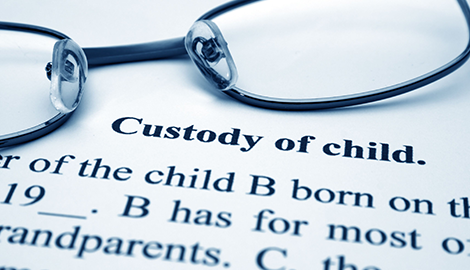 Our attorneys at Family Law 4 Less offer a range of expert family legal services at affordable rates. Low Cost, Affordable Legal Services. 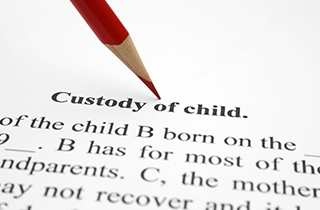 No one knows California child custody laws better than our educated attorneys do at Family Law 4 Less. In today’s difficult economy, many families are unable to retain traditional legal services because the legal fees are too expensive. This has led many families to seek alternative representation known as “Limited Scope Representation.” This typically means that families take on most of the legal work themselves and hire an attorney only to represent them in court during legal proceedings such as motions and hearings. This method of legal representation allows families to maintain control over their own legal fees to ensure they do not escalate to an unaffordable level. At Family Law 4 Less, we understand that families need to keep their legal fees as low as possible, which is why we offer “Low Cost, Affordable Legal Services” to the Los Angeles, CA community. We also offer customized legal service plans that allow you to determine exactly which services you want us to provide. If you want to save even more money, you can take on some of the routine tasks yourself and rely on our attorneys to provide legal advice when needed. This will not only ensure that your case is executed properly, but also that you save money. For more-complex legal services, our team is available to guide you through every step. We are always prepared to jump in and lend a hand. Whether you need assistance with document preparation, court hearings, or taking your case to trial, we are available to help. 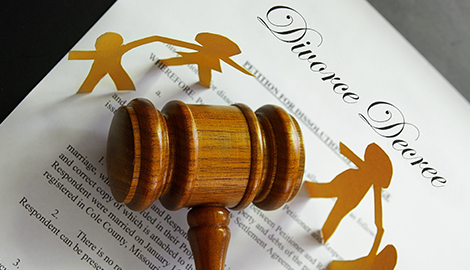 We also handle various civil law cases such as lawsuits and landlord disputes. 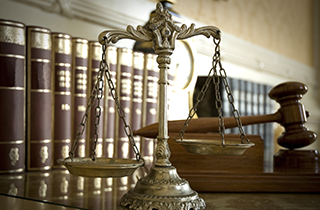 Before you head to court, you should speak with one of our attorneys to clarify your legal rights. 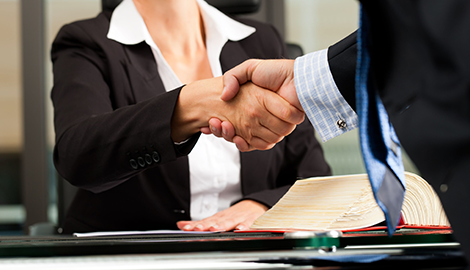 We can represent you in court and will work tirelessly to ensure you receive the settlement you deserve. 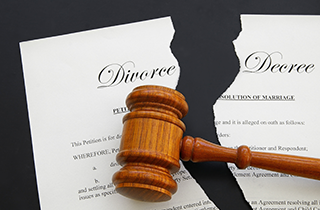 If you are in the Los Angeles, CA area and need dedicated and experienced assistance with family, divorce, or child custody issues, schedule a consultation today with one of our leading family attorneys at Family Law 4 Less. We are available during normal business hours and most evenings and can be reached by phone, text, or email.